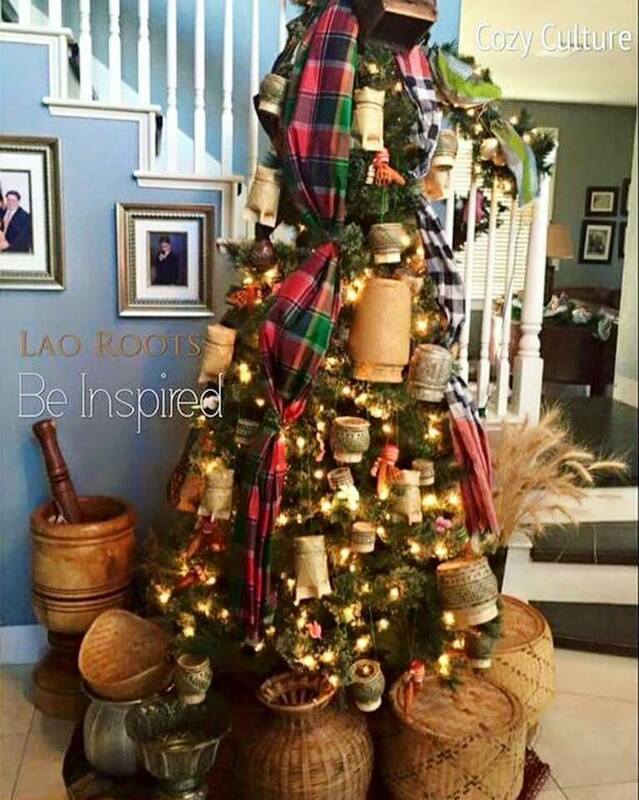 Combining Lao culture and Christmas can result in both hilarious and creative outcomes. Not sure who did this but it's awesome! Lots of Free Lao TV Online!